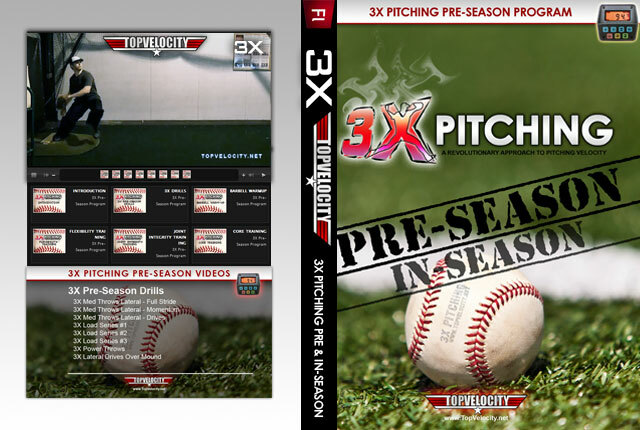 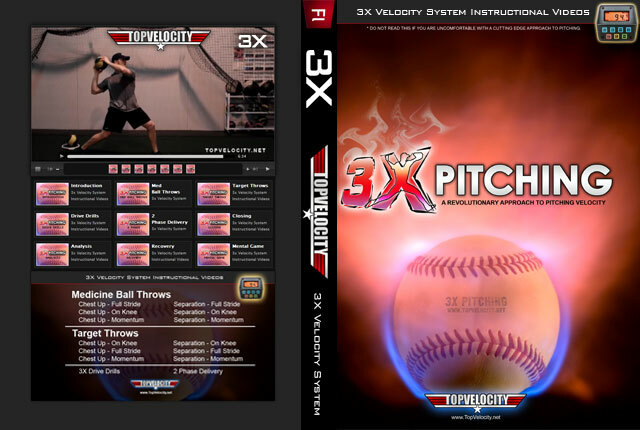 Fusion System Instructional Videos [Unlimited]  - $49.00 : Baseball Video Store, Stream Videos NOW! 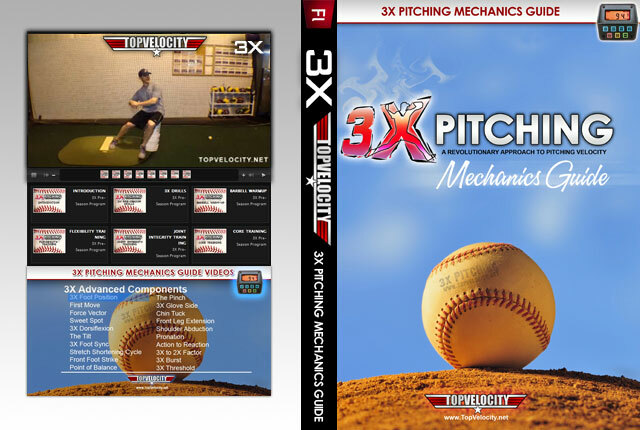 This is the Instructional Videos for the Fusion System which is the total body training program in the Ace Pitcher Handbook. 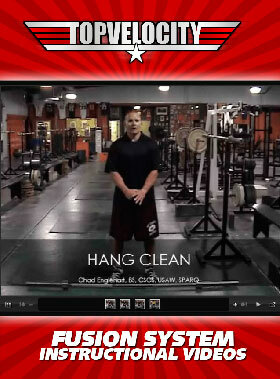 These videos cover all of the exercise and lifts in the Fusion System. 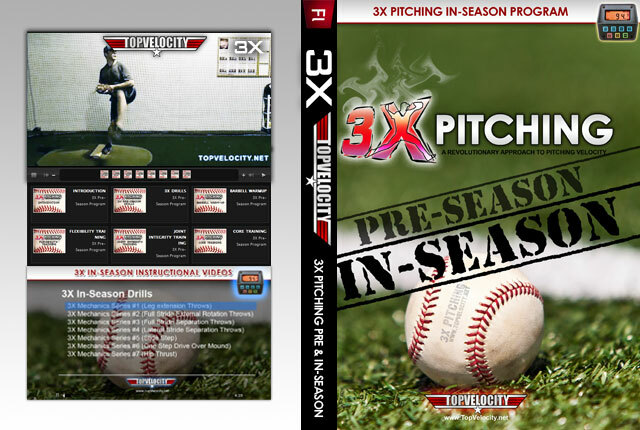 This is a sample video from the collection.